As part of our CSR strategy review, we commit ourselves not only to meet our customers’ and employees’ expectations, we also support the causes of organizations to take responsibility in the development of society and opportunities. We support the Danish Fight Against Cancer campaign (Knæk Cancer). We support the organization “Families with children with cancer”. 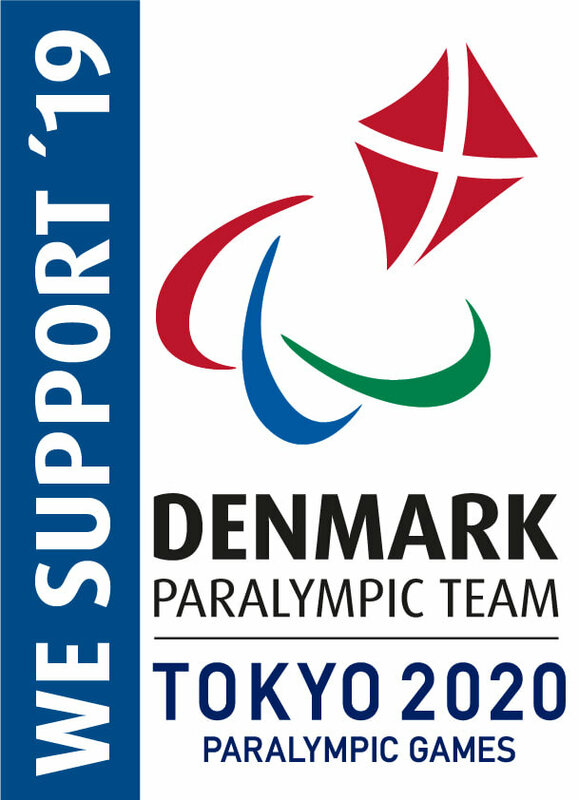 RODAN has for many years supported the Danish disabled athletes, as they are an inspiration to others with their willpower to achieve results and thus proves that you can be whatever you want. 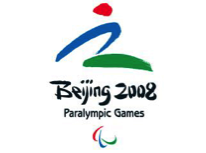 RODAN has been on the “side lines”at the Paralympics in Athens (2004), Beijing (2008), London (2012), RIO (2016) and will be on the “side lines” in Tokyo 2020 supporting our amazing team.